According to a statement, ER24 paramedics arrived on the scene at 22:45 on Saturday to find the body of a man lying in the middle of the road. 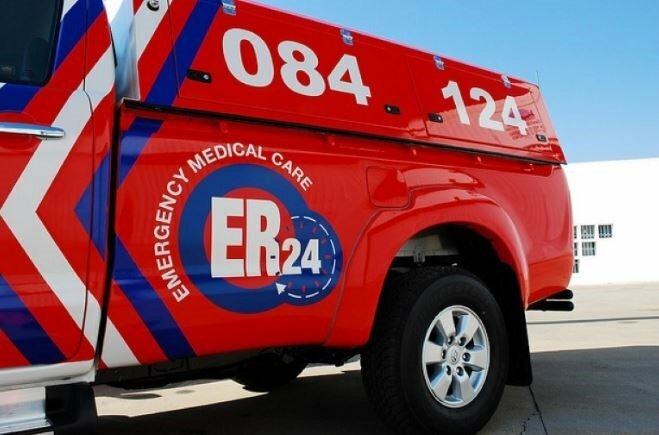 "Paramedics assessed the man and found that he had sustained numerous injuries and showed no signs of life," said ER24 spokesperson Russel Meiring. "Nothing could be done for him and he was declared dead. The driver of the taxi escaped injury."